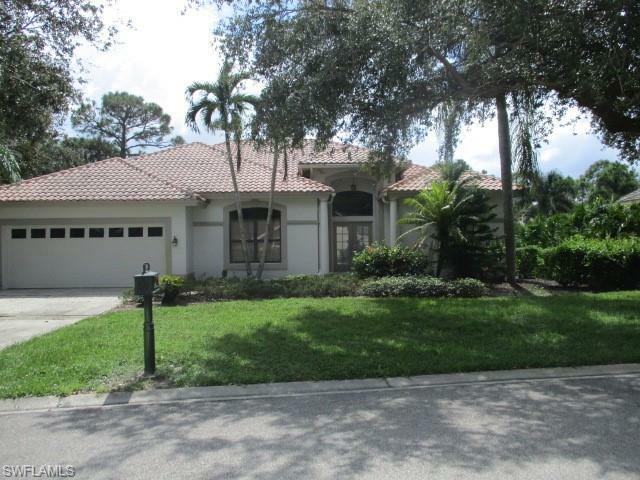 View recently listed SW Florida Real Estate properties with information on number of bedrooms, bathrooms, year home was built, square footage, acreage and more. 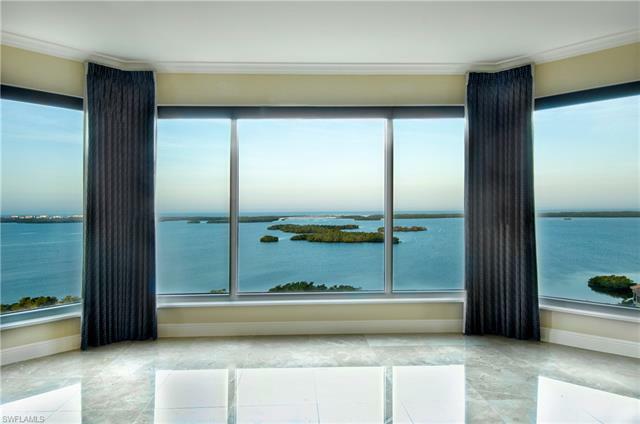 The gallery view makes it easy to search for SW Florida real estate, as well as information on the neighborhood and compare homes side by side. 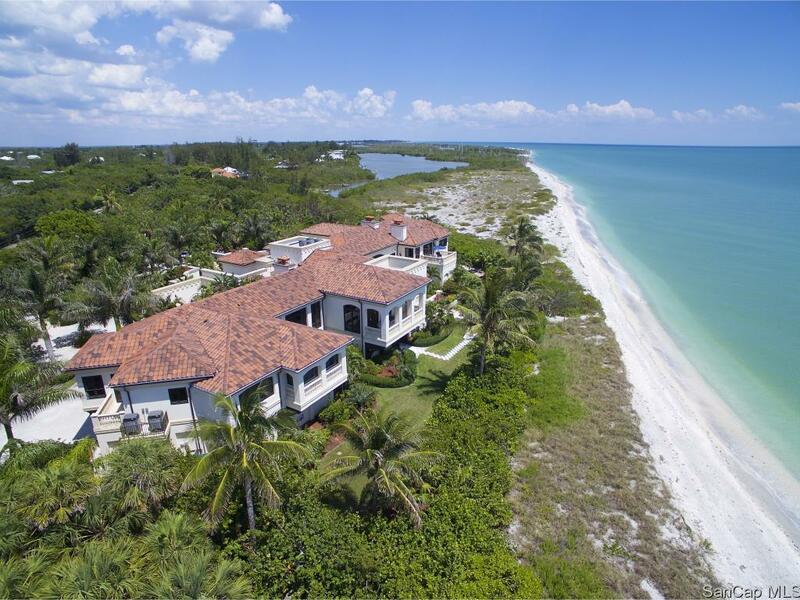 If you're searching for Sanibel real estate, you've come to the right place. 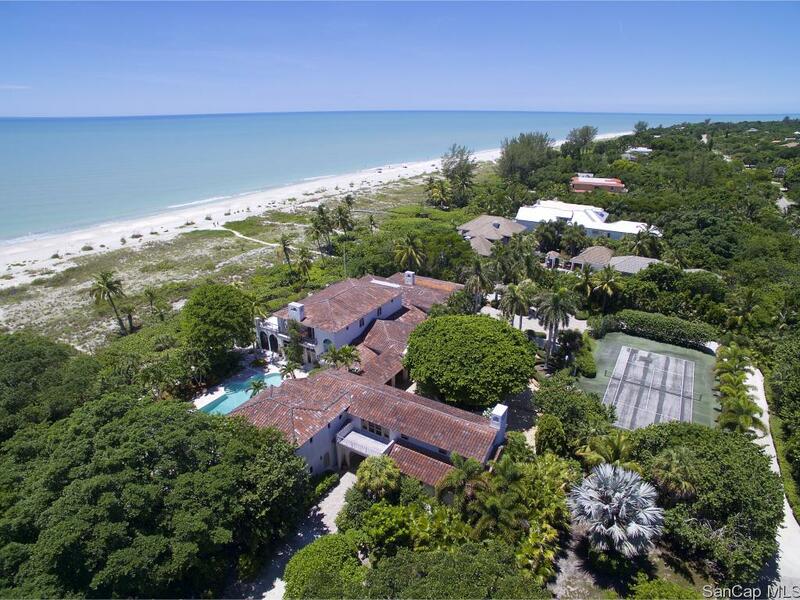 My website will not only allow you to learn more about great opportunities in Sanibel real estate, but also shares insight on a few of the aspects that make life here so amazing. 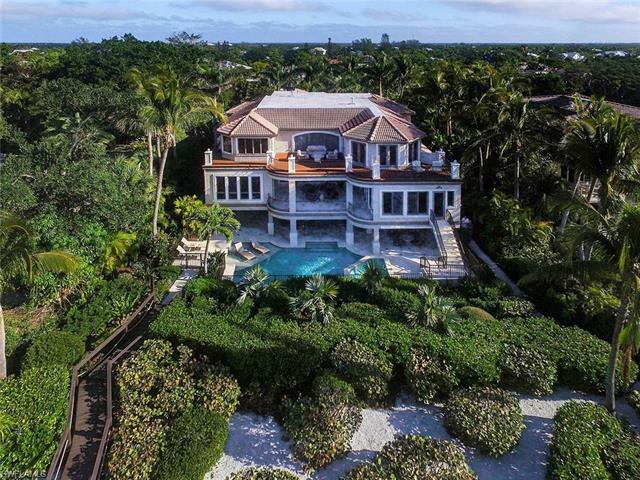 As a Sanibel Real Estate specialist, my priority is making sure your home buying or selling experience is as easy breezy as a stroll along our beaches. My team has harnessed the tools, talent and expertise to offer a differentiated quality of service, so whether your interests involve condos, estates, single-family homes or some other nuance of Sanibel real estate, I'm confident that we will be able to help. 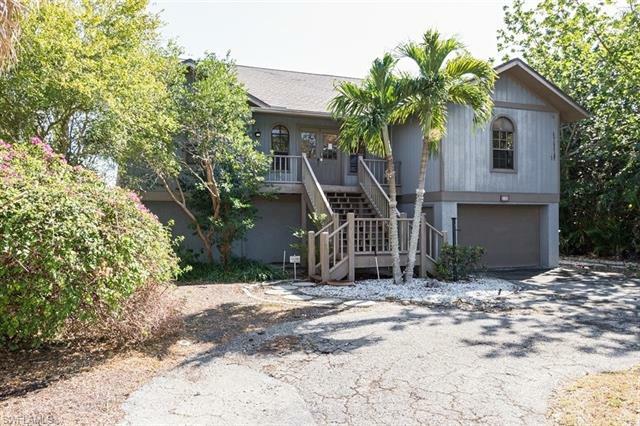 This is a very special community, unlike any other in Southwest Florida, and we love to show it off. Should you have any questions about Sanibel real estate, please don't hesitate to phone me, or send a message by clicking the tab below.